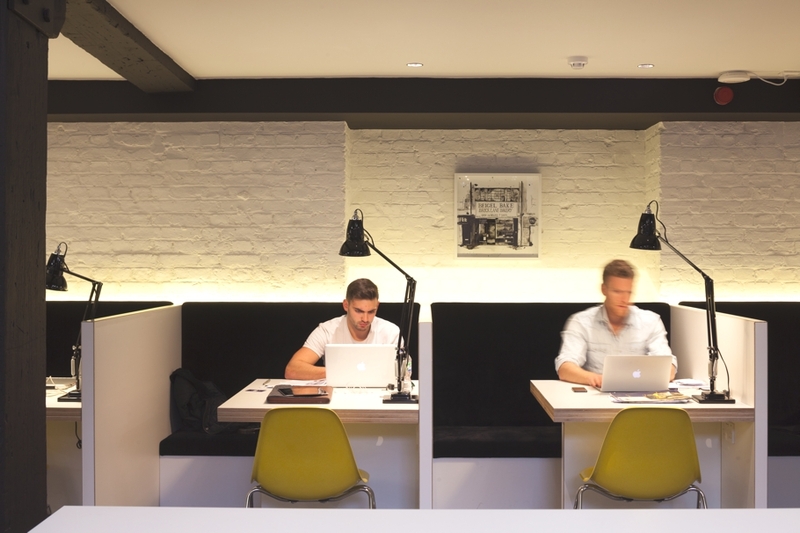 London-based architectural practice, BuckleyGrayYeoman, have completed The Black & White Building for The Office Group, an innovative provider of flexible, design-led office spaces. 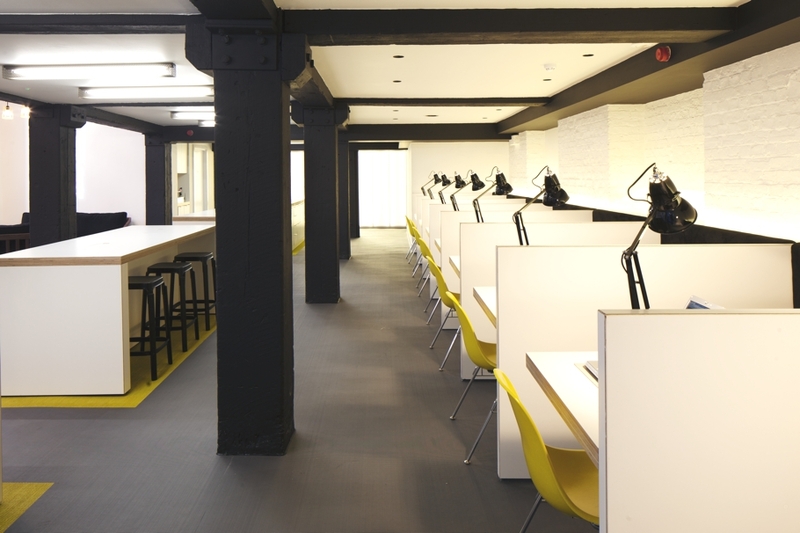 Completed in 2013, the contemporary office space is located in the trendy Shoreditch area east of London, England. 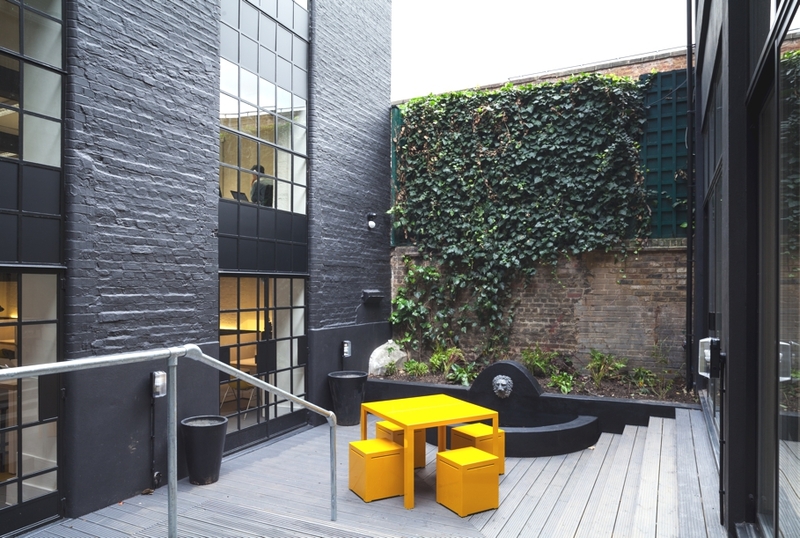 The project included the refurbishment of a historic but dilapidated former furniture factory at 74 Rivington Street, creating a stylish, flexible workspace over three storeys in the heart of Shoreditch, London. 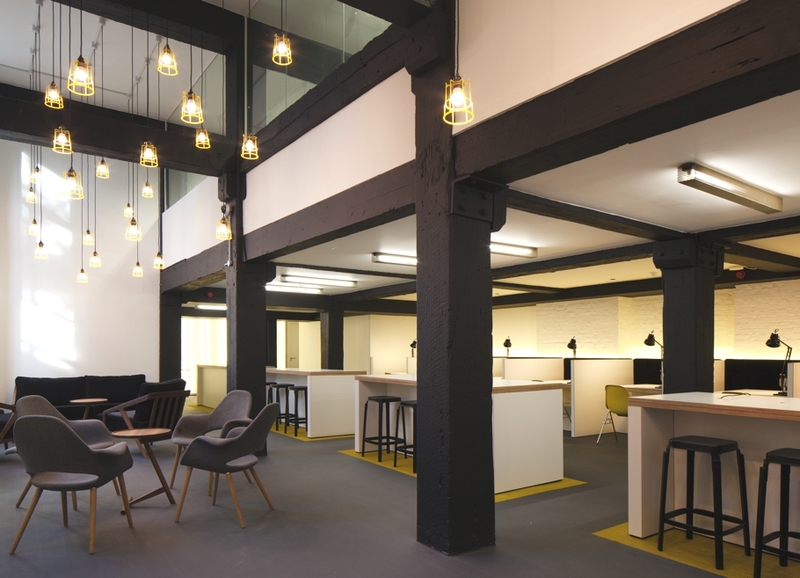 The Black & White Building on Rivington Street has been completely modelled, creating a blank canvas for young creative businesses, with ClubRooms to encourage flexible, social working. 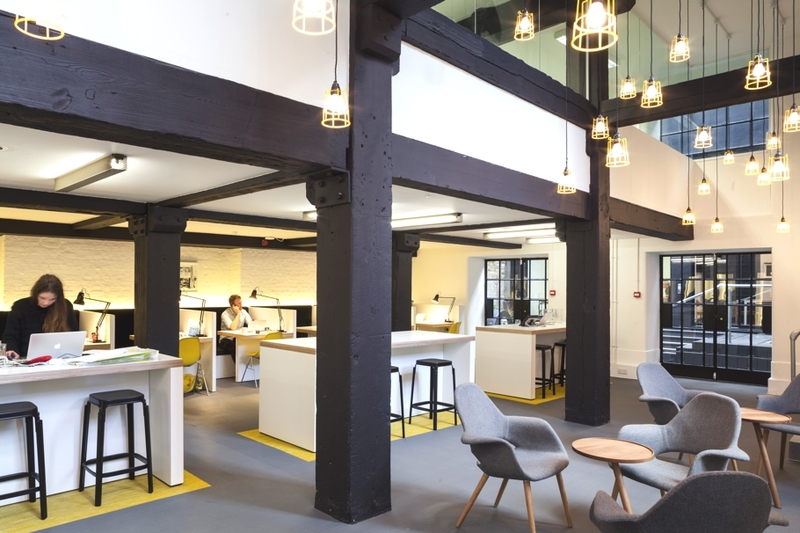 The bright white interior retains original features from the former furniture factory, juxtaposing against the new completely black exterior of the building to create a striking street presence – a concept that BuckleyGrayYeoman developed for the scheme. 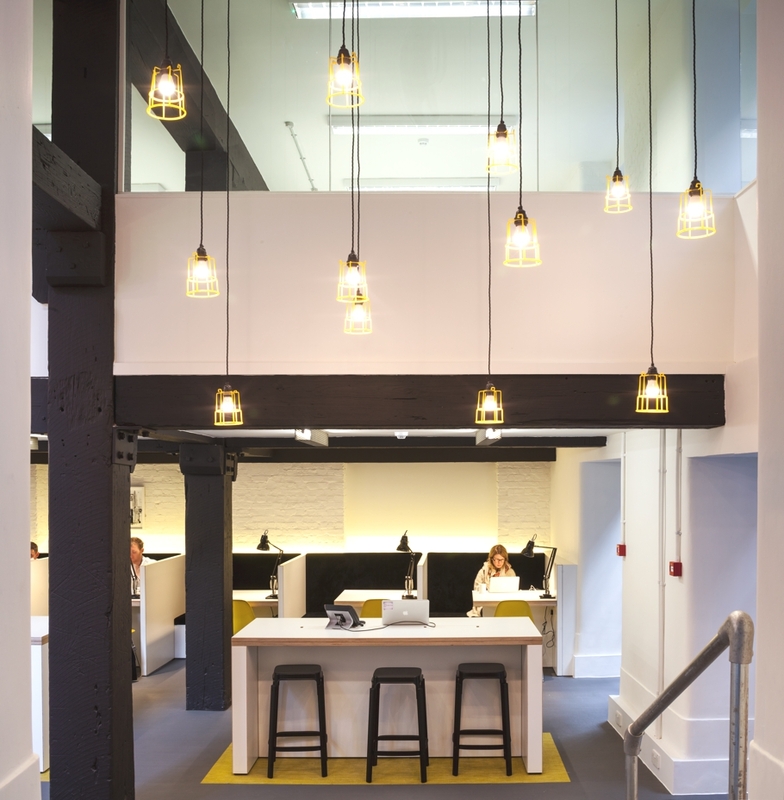 As with all of The Office Group’s buildings, fixtures and fittings were sourced locally in support of the vibrant design and retail community in the area. 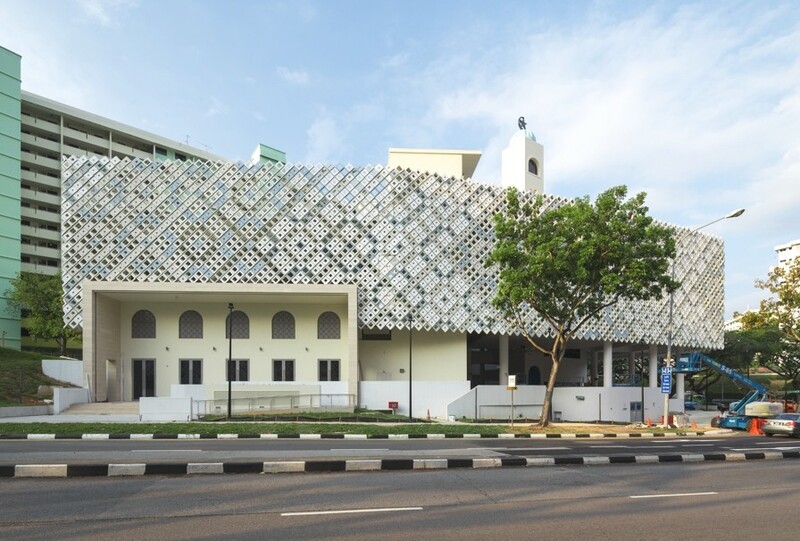 The Black & White Building has been designed to provide modern office spaces that add a stylish accent to the original fabric of the building. 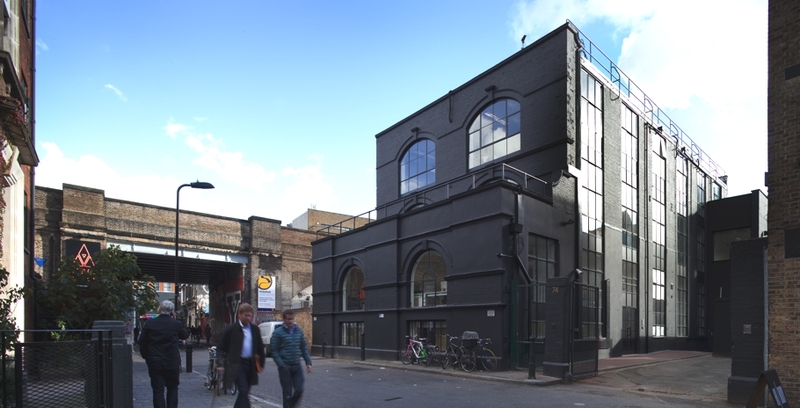 After stripping back and making necessary repairs to the existing brick structure, the building was painted black: a move that pleasingly emphasises the changing texture of the brickwork and creates a prominent, recognisable landmark on Rivington Street. 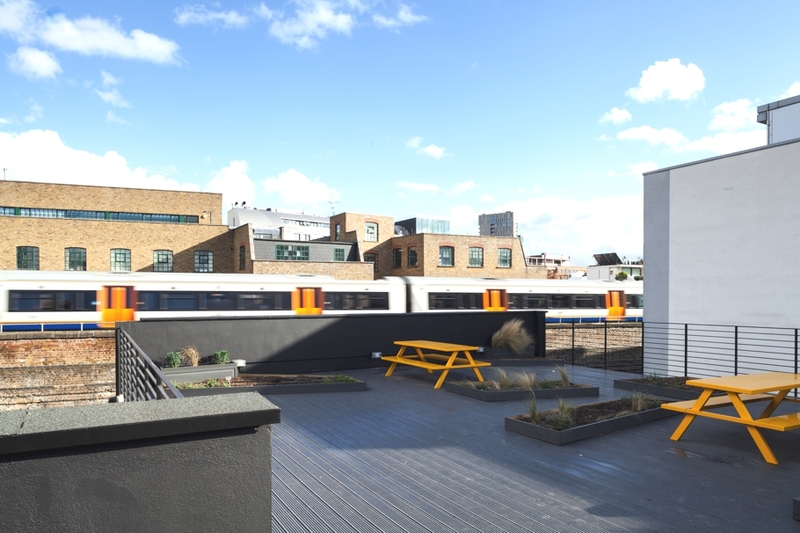 The building’s car park has been repurposed to house a new meeting hub formed of prefabricated containers, along with parking spaces for 30 to 40 bikes. 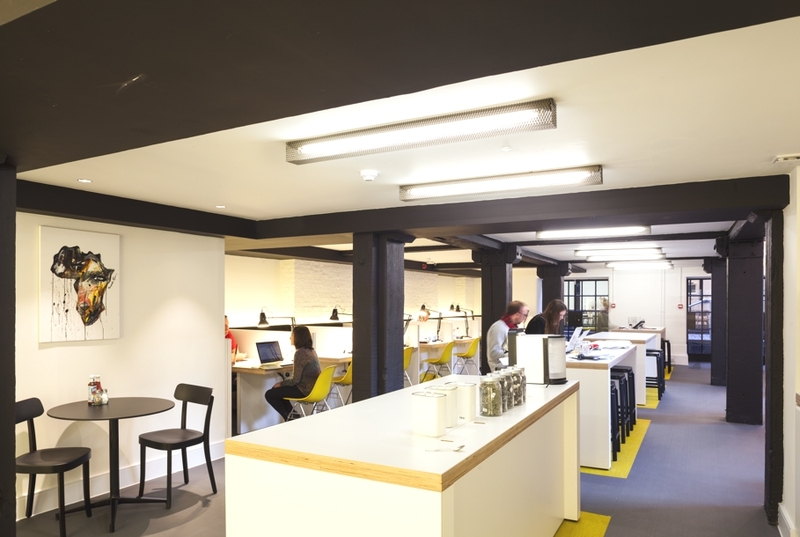 The contemporary London building‘s striking, contrasting styling – black on the outside, white on the inside – was conceived to provide flexible, bright workspaces that act as a ‘blank canvas’ for local creative SMEs and freelancers. BuckleyGrayYeoman’s interior design shows off the textures of the original brickwork and timber beams and adopts a simple palette of exposed timber and black painted metal. 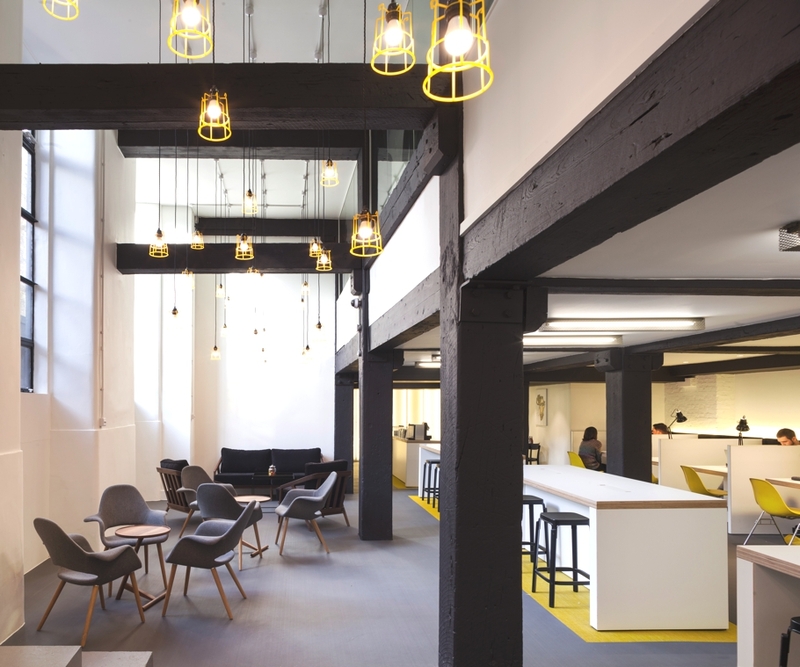 Industrial materials and finishes such as plywood, Stirling OSB, powder-coated metal and grey floor paint have been used alongside a bright yellow accent colour to allude to the building’s former life as a factory. 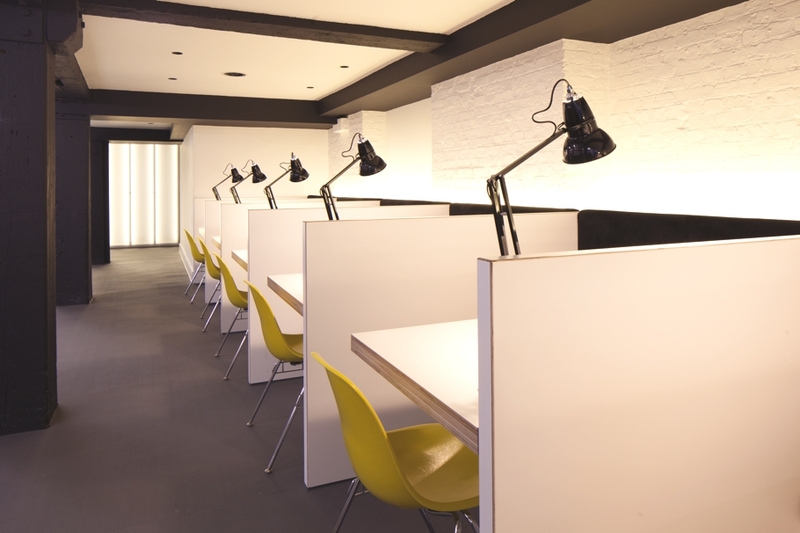 As with all of The Office Group’s buildings, it was ensured that the furniture and fittings were sourced from local suppliers and contractors. 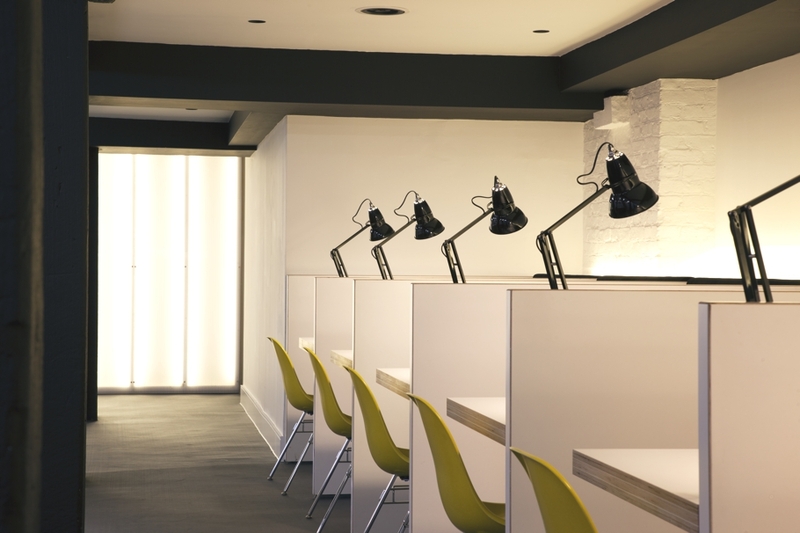 The interior design has been designed to make the most of the building’s large windows and high ceilings. 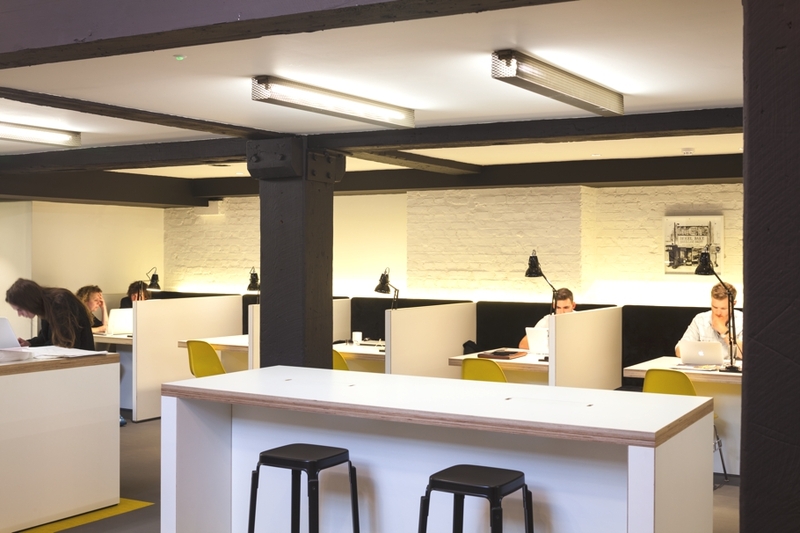 Shared facilities on each floor, along with informal ground floor break-out areas and an Office Group ClubRooms space bring a campus environment feel. 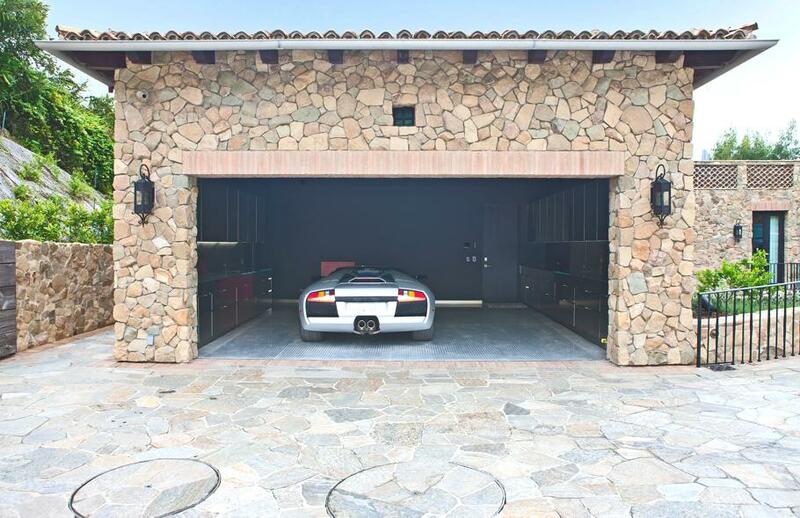 This dream home located on Pacific Coast Highway, the “Main Street” of Malibu, California has come on to the market and is being offered at a whopping $26 million.